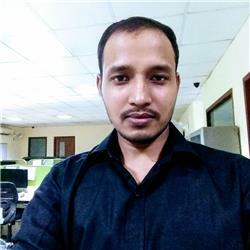 He is working as Senior Android Developer and having work experience of 5 years. He has worked on various application based on REST APIs, Google Maps, GPS, Geofence, SQLite. He has used MVP, MVVM and Dagger2 with RxJava in most of his projects. Re: What is JobIntentService and where should I use this? How can I restart Service if it is killed by Android system?